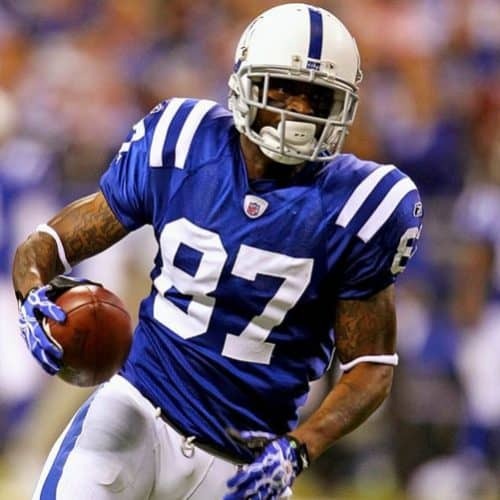 Reggie Wayne is a former American football wide receiver who spent his entire 14-year career with the Indianapolis Colts. He played college football for the University of Miami, where he set a school record of 173 career catches (including 36 consecutive games with a reception) and is one of only five wide receivers in school history to post 20 or more touchdowns in his career. Wayne was inducted into the University of Miami Sports Hall of Fame in 2011. The Indianapolis Colts selected Wayne in the first round (30th overall) of the 2001 NFL Draft. 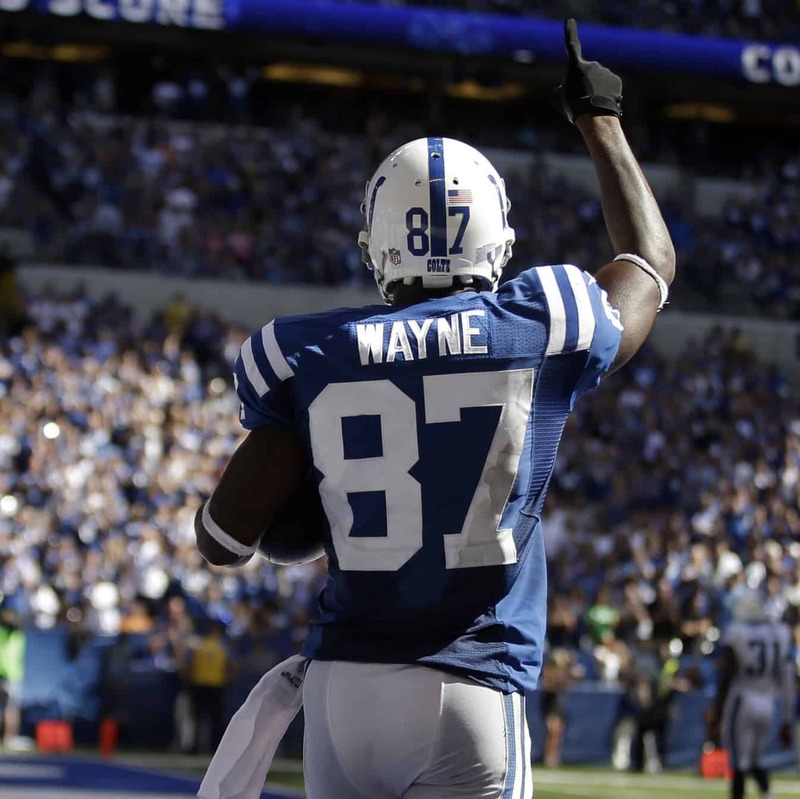 During his illustrious 14-year career, Wayne was a six-time Pro Bowl selection and a member of the Colts' Super Bowl XLI championship team that beat the Chicago Bears. He ranks seventh all-time in NFL career receptions, tenth all-time in NFL receiving yards, and 23rd all-time in career touchdown receptions. On December 14, 2014, Wayne played in both his 209th game and his 142nd win as a member of the Colts, breaking the franchise records set by Peyton Manning.